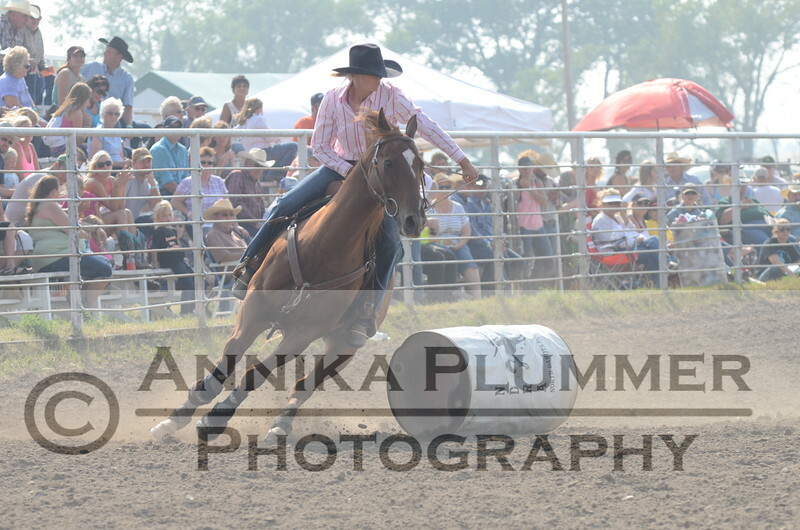 Barrel Racing photos from the Performance of the NDRA Rodeo in Amidon, ND, on Sunday, August 30, 2015. Photos are $30 for an 8x10, $20 for a 5x7, and $10 for a 4x6. Photos are cropped and edited before being sent to your home directly from the SmugMug lab. If you are interested in purchasing, please contact Annika Plummer by calling/texting 701-590-5204 or emailing annikaplummer@gmail.com. Please indicate the rodeo location, file name of the photo(s) you would like to purchase (AGP_xxxx), event, and include your mailing address. Hope you enjoy these photos! Thank you for supporting my photography.